One of the things I really appreciate about Hong Kong is the growing number of exciting events being hosted in the city that are designed to foster a culture of entrepreneurship. 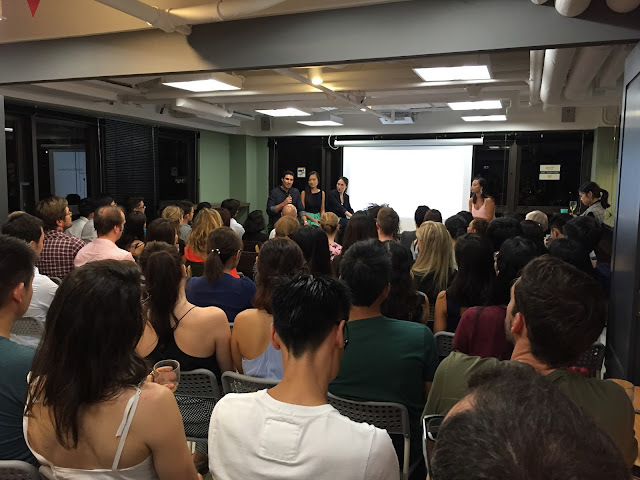 Two weeks ago, the Garage Society (a cool co-working space that hosts various start up-centric events) teamed up with Sassy Hong Kong to present a seminar for Made in Hong Kong Week called Fashion Forward, Brands that are Changing the Industry. We were introduced by Lauren (editor of Sassy) to the panel: Luke Grana from fashion label Grana (which sells timeless essentials like t-shirts and jeans at a low cost - check out my earlier review of their silk shirts), Abby the co-founder of Yeechoo.com (an online store that allows you to rent high-end luxury dresses), and Juliette, the co-founder of the app Goxip (an app where you can snap a picture of clothes, or see what the celebrities are wearing, and find similar items to buy online). 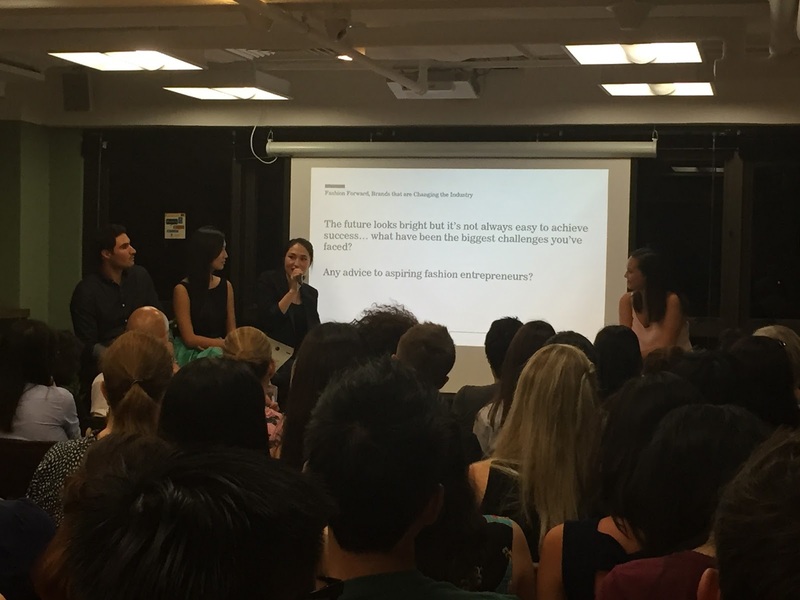 For those interested in getting involved in the fashion start up industry, here are some tips and insights from the panel. PS. 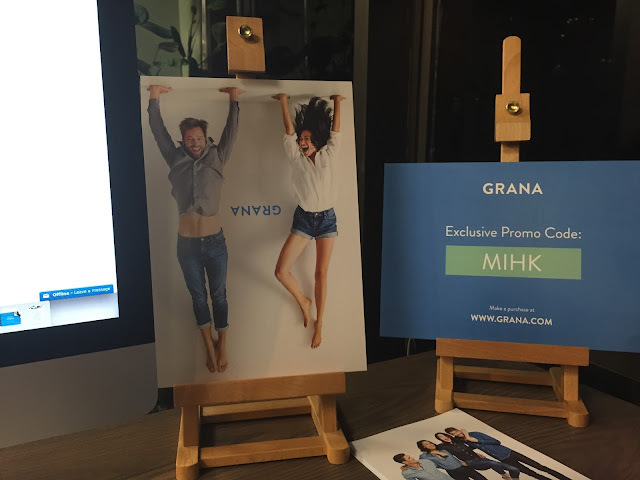 We don't have any relationship with Grana, but if you'd like to make a purchase from them, please feel free to use this link to get 10% off (and we get a referral bonus, yay)! Luke realised a few years ago that the online shopping market was expanding exponentially, and sought to capitalise on that with the vision of providing top quality fabrics at low prices by cutting out the middlemen and shipping directly to the customer. In terms of styles, he wanted to offer predominantly timeless essentials without trying to reinvent the wheel. With $150,000 worth of savings, he moved to Hong Kong and managed to source 2,000 t-shirts and rent a 500 sq ft warehouse in Kennedy Town - and sold out of all the t-shirts within weeks! 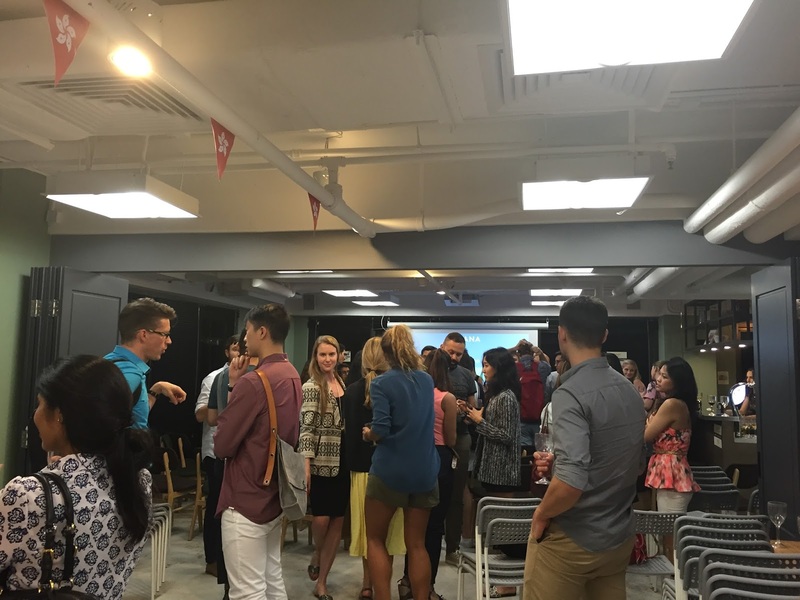 Abby was previously an investment banker, but after leaving that demanding career, she spent some time working at General Assembly in Hong Kong. She realised women didn't want to wear the same clothes every week; instead, they were looking to try new styles and have fun with their clothes. As a result, Yeechoo started casually given that renting clothes was still a novelty in Hong Kong. Juliette was inspired to start Goxip when she was reading a Hello magazine on the toilet and wanted to buy the dress she saw being worn by Jessica Alba - but she wasn't able to describe it accurately enough in words to find it through Google. Having recognised how mobile devices have penetrated the market and reduced the barrier to online shopping, Juliette began exploring the idea of using image recognition technology so that users would be able to take a photo of clothes they saw on their phone and be offered a selection of similar items that could be purchased online. This developed into the Goxip app platform, which then became integrated with Instagram. Luke was adamant that Hong Kong was the ideal place to start any business that required logistics and shipping. His reasoning was that Hong Kong is the largest air cargo hub (which means great shipping rates), as well as being an excellent garment sourcing hub, and a tax free port. Abby believed that Hong Kong was the ideal mix of Eastern and Western culture, with a tendency to appreciate dressing up and being stylish. While she conceded that China was not as developed a market yet, she envisaged that it would be one of her end game markets given its size and rapid growth. From Hong Kong, Yeechoo ships rental dresses to Macau, Taiwan, China, and Indonesia, and she has now launched physical showcases in these locations. Juliette told us that Hong Kongers are happy buying from all around the world - and merchants all deliver to Hong Kong, making it a great place to launch Goxip. She thought that people are comfortable online shopping because there's often free shipping and delivery. 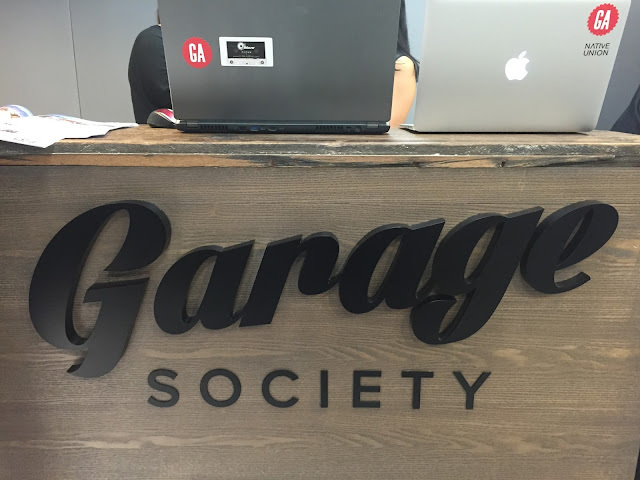 Luke told us that Grana works hard to execute "offline activations" to build an emotional connection with the customer by hosting launch parties, DIY workshops, and even having a lemonade stand outside their store! Given that Grana sees itself as more of a challenger brand (i.e. one that rebels against the big labels), connecting with bloggers to communicate the brand worked well for them. For Abby, Yeechoo recently hosted a re-launch party, but rather than hire real models, the company found 20 regular girls and asked them to select dresses to showcase them to the audience. Her motto is that every girl can look good in Yeechoo dresses - not just models. Similarly, on the website, there is a section that shows what real customers look like in Yeechoo dresses, with photos they have posted on Instagram. Like Luke, she has also teamed up with bloggers, inviting them to get involved with the company's social media campaigns. 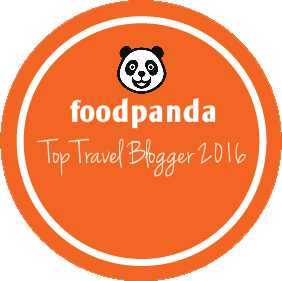 Juliette agreed that bloggers were important, but for Goxip, their marketing would also be heavily dominated by what the celebrities from around the world are wearing - including K-pop, Bollywood, Hollywood, and Canto-pop celebrities. As a result, Goxip offers a curated selection of the fashion styles of high profile socialites, and relies strongly on the power of word-of-mouth/peer-to-peer marketing. Luke's top tip was to start in Hong Kong, given the reasons he mentioned (above). He also acknowledged that many traditional businesses are finding it harder to survive in Hong Kong given the high wages and rent, so for brands such as Grana, pop up shops and events were the way to go. 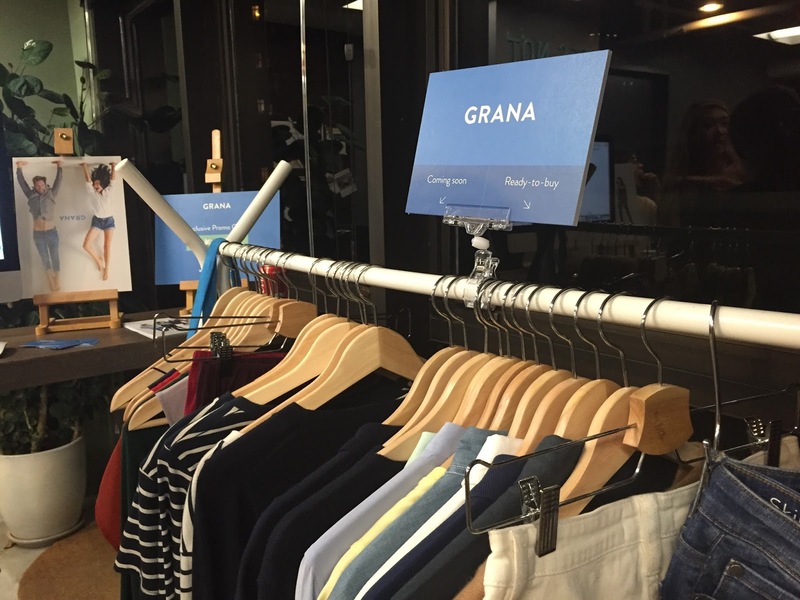 Grana has hosted five pop ups in Australia, Hong Kong and Singapore, and they recently launched The Fitting Room so customers can feel their fabrics and try on their clothes before making a purchase. However, rather than stocking the clothes in the store itself, Grana offers same-day shipping to the customer, which means they only need one central warehouse and don't need to do divide up their stock across multiple stores. Abby's tip was to start small and test the market response. Like Luke, she said that it was important to Yeechoo to use offline elements to cultivate more online responses, such as having an actual store where people can check the quality of the clothes available for rent. She also warned about the need to sustain your passion with little initial financial reward and the difficulties of hiring people, particularly when you need to be cost-conscious as an entrepreneur. Juliette also talked about the challenges in getting the right people - and advised that while some specialists were important (say, for example, tech programmers), the people that you hire must generally be jack-of-all-trades and willing and able to handle multiple roles. She stressed that having the right tech team was important, as one of her biggest difficulties (being an app) was figuring out how to make the technology (such as image recognition software) actually work. Luke aims to expand Grana's stock to include sportswear, underwear and socks - but he refuses to follow the trends, preferring to continue providing the essentials that everyone needs. Grana has plans to find a bigger warehouse and look for more capital, and Luke admitted that he would be dealing with the challenges of trying to grow the business while simultaneously raising more capital. Abby wants to spend time figuring out what Yeechoo is to the consumer. She envisages it as being fun and young - like an infinite wardrobe that allows you to select something new and different for every occasion. Yeechoo is launching another section to their website: a community based, sharing platform that allows anyone to put their designer items on the website - if the item is rented, then the user will get a cut of the proceeds. Juliette is considering a pop up style store, and wants to build the back end of the app more. She recognises that Goxip must follow what the community follows, so it is also important for her team to build up the app's capabilities, as well as the database of celebrity outfits.